The centaur is up there with my all-time favourite greek mythological creatures – maybe because of anthropomorphic/human qualities, or perhaps because of my appreciation of horses. Either way, they right up there with the best on the imaginary creatures list. It was only recently while questioning why Centaurs are called centaurs that I stumbled on an interesting fact; they were occasionally referred to as Hippocentaurs. Why is that interesting? Well, Centaur doesn’t have any roots that mean horse — taur could be Taurus AKA bull, and cen, I’m not sure. But the Greek for a horse is Hippos. You may know the root of the word from the hippocampus – a part of the brain that is said to resemble a seahorse. The ancient Greek for Seahorse, is, in fact, Hippocampus, hippocamp or hippokampoi, depending on who you are. With Hippo being horse and campus meaning sea-monster. So the literal translation of hippocampus would be horse-sea-monster. Hippos meaning horse shows that the word centaur is likely shortened from hippocentaur as that would make logical sense. But did they drop the horse bit? 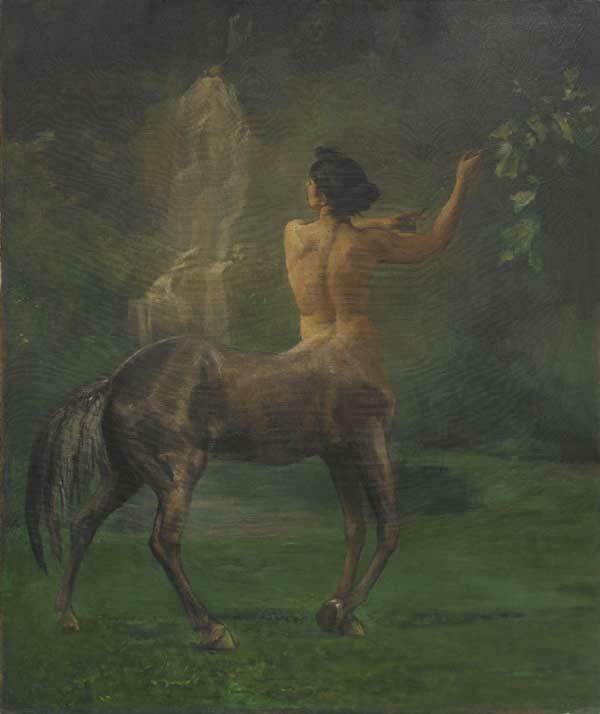 Centaur means bull-killer: The is a theory that Centaurs could have originated from a tribe of expert horsemen that kept and hunted bulls – the cowboys of Ancient Greece. It makes you think what future historians will think when we mention cowboys, doesn’t it? Centaurs are said to have lived mainly in Thessaly, where there was a tradition of hunting bulls on horseback. It is possible that the origin of the Kentauri myth lies there, and that Centaurs were the mythological counterparts of the ferocious and skilful horsemen of Thessaly, who used to hunt and kill bulls. The myth of the centaurs could easily have been built up around men that were such keen riders, it was as if the horse was part of them. The Greeks may well have got the idea of the centaur from these expert horsemen and hunters. Note that Thessalians had the best cavalry in ancient Greece, next to the Macedonians. This too would have stoked the fire of myth even more. Are Female Centaurs Called Centaurs too? This is a good question, and up until recently I was under the impression that a female centaur would, of course, be called a centaur! My understanding was that the word would most likely be an amalgam of horse and person, in the way that mermaid is… except, mermaid is the female version and merman is the male. 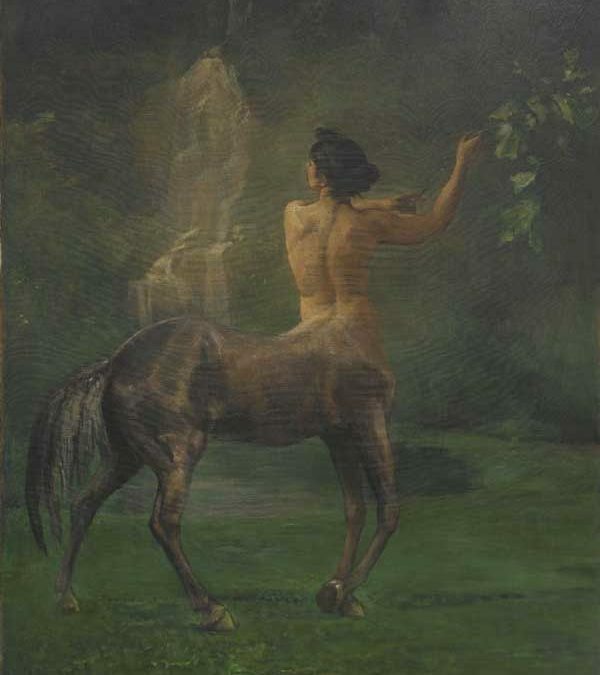 Apparently, Centaurs are the same, with Centauride or the Centauress being the chosen term for the female centaur.